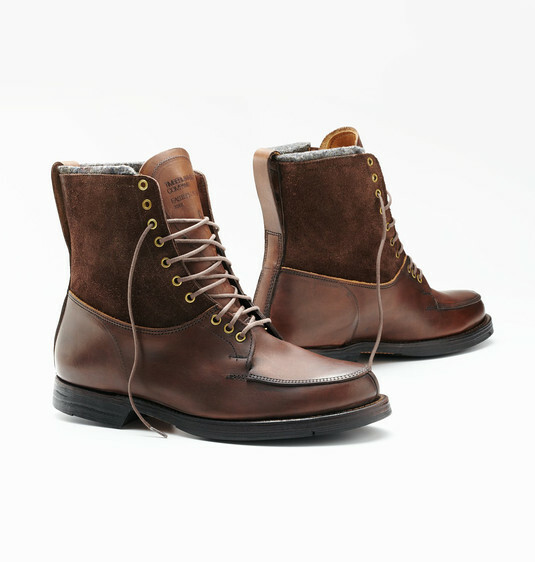 Timberland is a name synonymous with durability and quality. Riding on those keys to their success, the company continues to bat out homeruns with adding more stylish shoes to their roster. 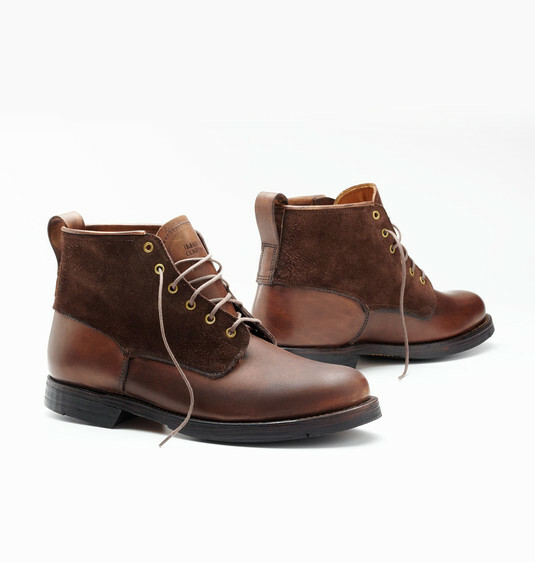 Their new Eastern Standard Chukka and 6" Lace Up boots are everything you expect a Timberland boot to be with a dash more style thrown in. This collection is sourced exclusively from materials from the US and UK like Vibram soles and Chroexcel Leather from the Horween Leather Company which is one of the oldest continuously running tanneries in the US. Constructed by local craftsmen to have greater character the more broken-in they become. The suede upper and the stitched toe box and waxed coarse cotton laces combine out of doors character with a city cool. Available now at Nau.com.